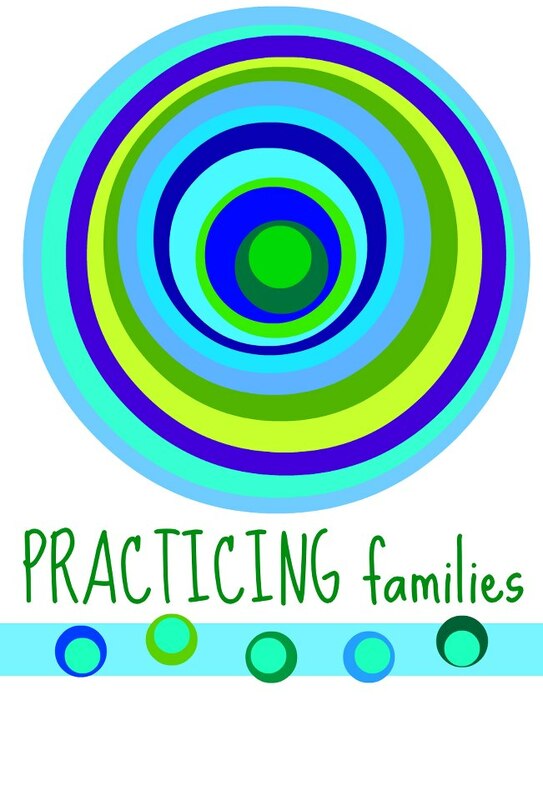 I am involved with a new blog project called Practicing Families. One or two Mondays each month, you’ll find my weekly prayer practice in the form of a family liturgy over on that blog. And never fear, I will always link you over. For my personal prayer practice this morning, I did a visual lectio divina on Luke 4:1-13. I found this to be a good passage for this type of meditation. Blessings to you as we begin the Lenten season this week.